Program Description: Physician Assistants are health professionals licensed, or in the case of those employed by the Federal Government, credentialed to practice medicine with physician supervision. Physician Assistants are qualified by graduation from an accredited physician assistant educational program and/or certification by the National Commission Certification of Physician Assistants. 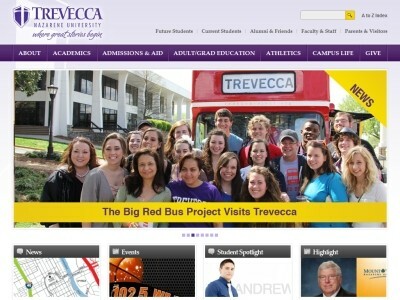 Location & access map for "Trevecca Nazarene University"